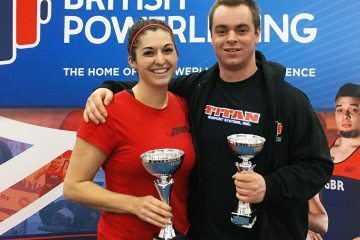 On Saturday March 16th Swindon Barbell hosted a novice competition with a focus on our schools groups. 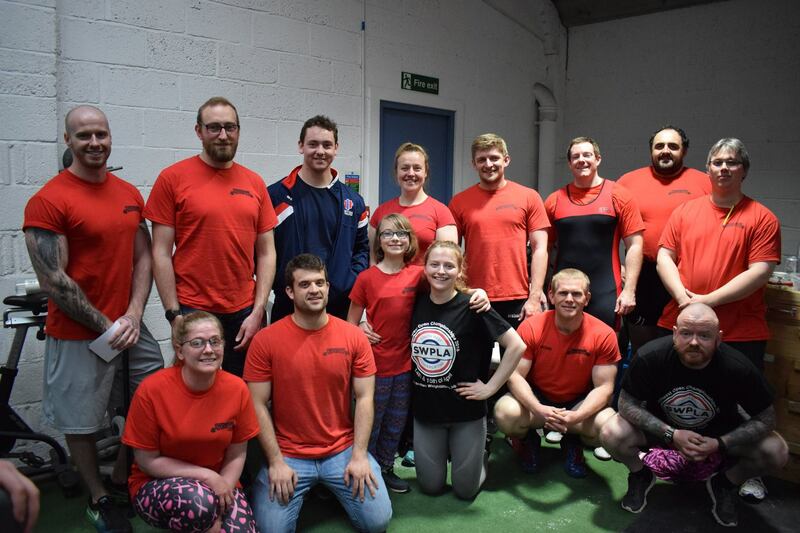 With lifters from New College Swindon, Royal Wootton Bassett Academy and a few newer club members who wanted to test their skills the competition saw a massive range of weights being moved. In total nine lifters took to the platform, some of whom had been lifting for as little as 12 weeks at New College, and tested their strength and their nerves in their very first competition, and we are pleased to report that every single lifer did brilliantly, with personal bests in almost all lifts and some huge celebrations. Some of the most notable lifts came from our younger lifters, with a sub-junior lifter pulling 100kg for a massive personal best in Deadlift and both of the New College girls hugely exceeding their previous totals in the Bench Press and the Deadlift, overcoming nerves and anxiety to grind through the reps and prove to themselves and everyone watching just how strong they really are. The whole room were cheering them on, making for an incredible atmosphere. With such a small group of lifters Head Coach Charlie decided to score the day using the new IPF points metric, which measures lifters ability based on gender, age and bodyweight. This meant that they could all compete against one another for the top spot while working to best their own numbers. In the end our top three lifters were 16 year old Abbie from New College in 3rd, 15 year old Izzy from Wootton Bassett in 2nd and crossfitter turned powerlifter Saffron in 1st place. In the warm up room, new coach Kat saw what the other side of competitions are like, keeping her lifters calm and warming them up for their lifts while the Swindon Barbell crew ran the platform and the table with smooth expertise. Platform manager Karl ran a tight ship, making sure that everyone was safe throughout their lifts and there was some brilliant spotting from the platform boys which helped to give every lifter confidence to push themselves, knowing that they would be supported for every attempt. A special thanks should also be given to Swindon Barbell member Mark, who had a camera thrust at him at the very last moment with the instruction to just push the button and hope. He was a very good sport about the whole thing, giving all the lifters a chance to relive their day after the adrenaline has died down. 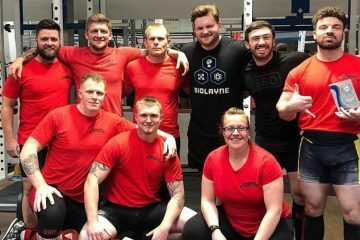 We hope that with their new found confidence in themselves these novice lifters will continue to train hard and strive for even better numbers at their next competition. 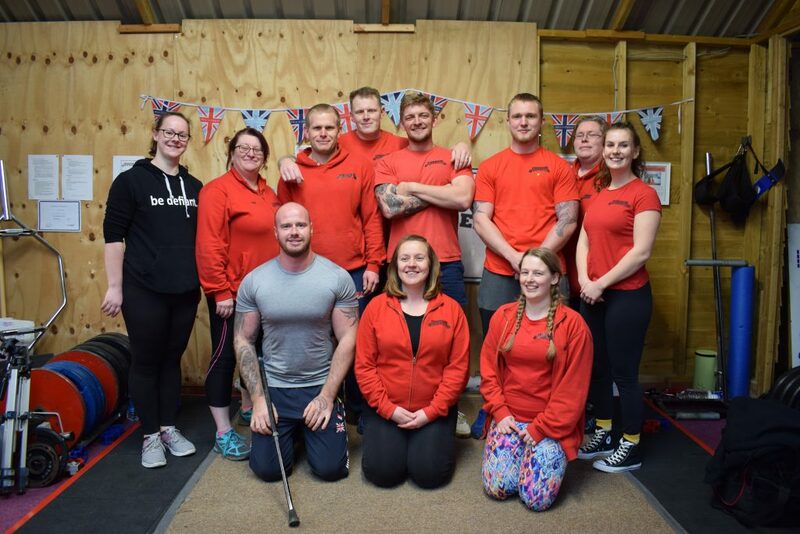 Swindon Barbell Coaches Compete at the Powerlifting World Championships 2018!